Our new earring Luna perfect to compliment your loving, kind, funny, and sweet personality. This earring will make you stands out among the crowd and be the center of attention! Made from 17k fine gold, this earring also decorated with genuine and carefully selected Swarovski from Swarovski Element, this earring will make you look classy and elegant. Perfect for daily use or to evening soiree to match with any dress. 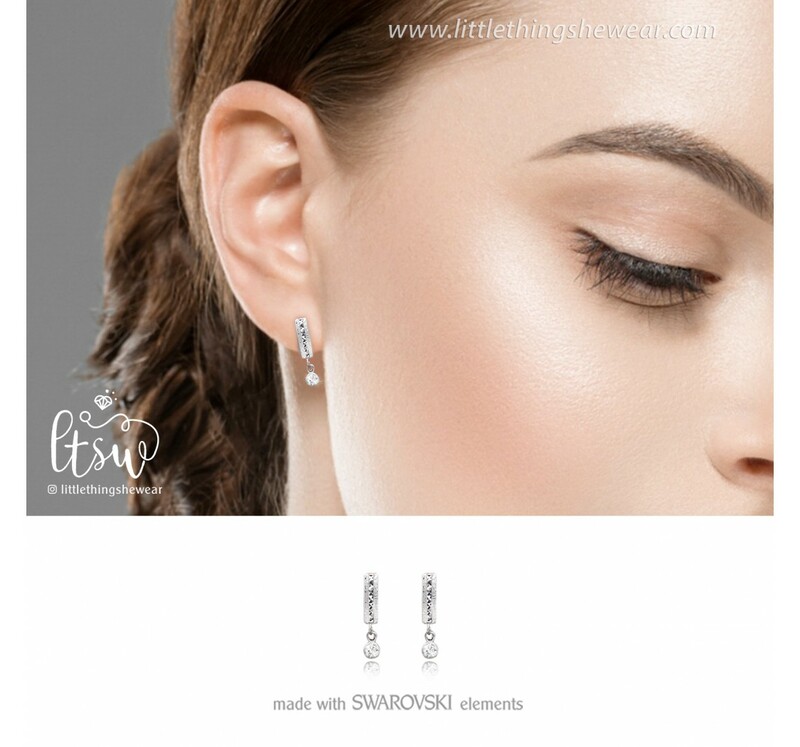 Decorated with genuine swarovski crystals, carefully chosen with regard to the best quality to maintain the quality of each earrings.